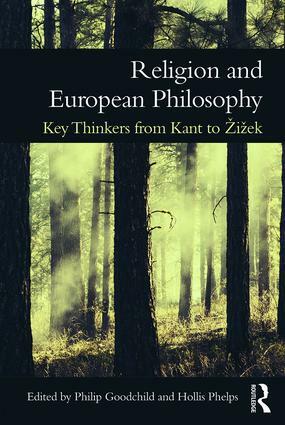 Religion and European Philosophy: Key Thinkers from Kant to Žižek draws together a diverse group of scholars in theology, religious studies, and philosophy to discuss the role that religion plays among key figures in the European philosophical tradition. Designed for accessibility, each of the thirty-four chapters includes background information on the key thinker, an overview of the main themes, concepts, and concerns that occupy his or her attention, and a discussion of the religious and theological elements present in his or her thought, in light of contemporary issues. Given the scope of the volume, Religion and European Philosophy will be the go-to guide for understanding the religious and theological dimensions of European philosophy, for both students and established researchers alike. Philip Goodchild is Professor of Religion and Philosophy at the University of Nottingham, UK. Hollis Phelps is Assistant Professor of Religion at the University of Mount Olive, in North Carolina, USA.